When you’re considering second citizenships, Uruguay residency and citizenship may not be top of your list. However, this South American country is definitely worth investigating. Uruguay has a solid financial system, first-world infrastructure and political, economic and social stability. The country also offers residents a balanced and affordable lifestyle, coupled with European allure and culture. 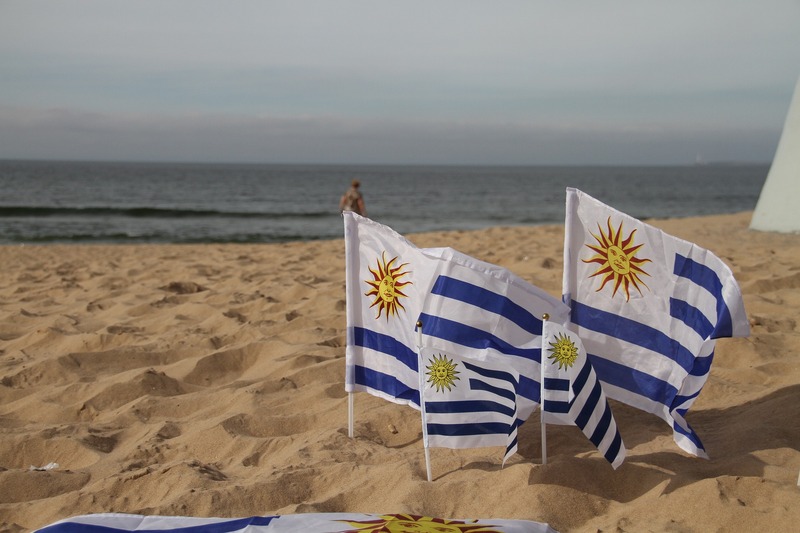 Unlike regular second citizenship programmes, Uruguay does not require an investment in the country. The applicant only needs to meet certain standard requirements to be eligible for residence. Uruguay is a South American country, bordered by Brazil and Argentina. It’s known for the friendliness of its people, long stretches of coastline, mild weather, and a laid-back lifestyle. Expats seeking new alternatives for investments, residency and citizenships are also increasingly drawn to Uruguay, because the country has the highest GDP per capita in Latin America, a broad middle class, modern infrastructure and solid institutions. It doesn’t hurt either that the Uruguay feels like home to many, with its European influences, especially Italian – tango clubs, opera houses, orchestras and cafes. Punta del Estate, a 90 minute drive from the capital, Montevideo, is a favourite with foreigners. It’s South America’s premier beach destination and a rich man’s playground with opportunities to sail, golf and dine the days away. Spanish is the official language in Uruguay, with very little English spoken around the country. 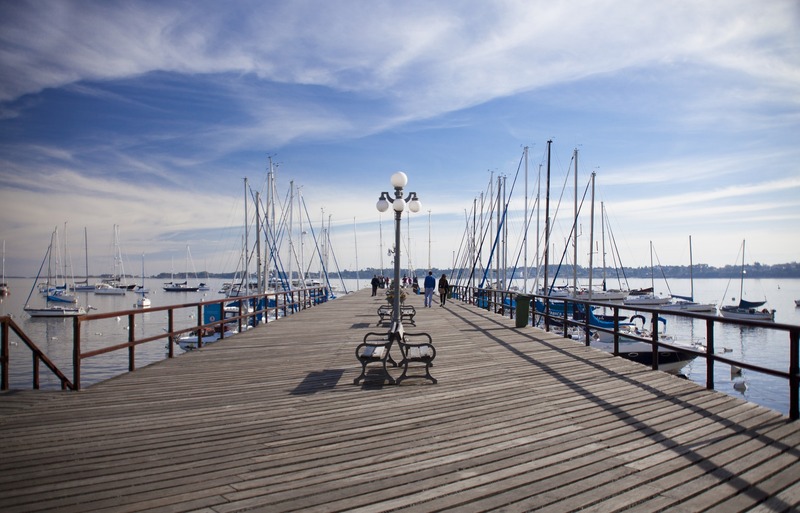 The main areas you’ll find English are Montevideo and Punta del Este, especially at tourist spots like shopping centres and restaurants. Uruguay has a warm climate, with summers running from December to February and winters lasting from June to August. Average summer temperatures rang between highs of 27C and lows of 17C, while winter averages highs of 13C during the day and lows of 6C at night. The primary education phase is compulsory and free for children ages 6 to 14. During this phase, children receive grounding in academic subjects. This is the first phase of secondary schooling and lasts for two years. Middle education is also the final stage of compulsory schooling and includes education in subjects such as languages, maths and science. The secondary education phase lasts for three years and set students up for life after school. There are several options available depending on the student’s vision for their future. All options ultimately results in a bachellerito, which is similar to a high school diploma, and entitles entry to university. Some students choose to attend vocational schools during their secondary schooling years, where the focus is on practical skills that’ll allow the students to pursue their career of choice. Education at tertiary level is also free. Some of the most prominent universities are the University of Uruguay, The Catholic University, and the University of the Republic. Uruguay’s healthcare is top-notch and affordable, both at public and private healthcare institutions. The country has 56 public hospitals, one university hospital, and 48 private hospitals. The most popular with migrants is the British Hospital in Montevideo, not only because it’s known for a high quality of healthcare, but also because the hospital makes house calls and the doctors speak English. While it is possible to take out health insurance in Uruguay, the most popular healthcare choice is a private ‘hospital plan’. Unlike health insurance, a hospital plan has no big deductibles, exclusions or complicated terms. Economic growth in the first quarter of 2018 has been slightly slower than in 2017, a year in which the economy saw the fastest expansion in three years. The economy is largely dependent on an export-oriented agricultural sector and a well-education work force, and further supported by high levels of social spending. Uruguay’s national currency is the Uruguayan peso, but the country has a partially dollarized economy with nearly 60% of bank loans using United States dollars. Most transactions, however, use the Uruguayan peso. Many Uruguayans get around by bus, taxi, foot or scooter, as cars are very expensive in Uruguay. Thankfully, and probably due to this, Uruguay has an extensive bus system, with safe and comfortable buses. Taxis are also safe as well as affordable, making it a viable transport choice. 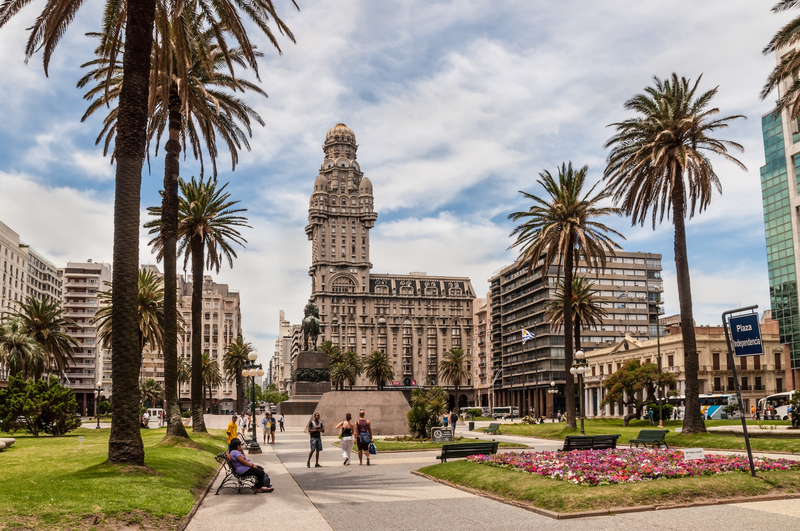 When travelling to Uruguay by air, you’ll most likely land at Carrasco International Airport, the country’s largest and primary hub, in Montevideo. Uruguay’s other prominent airport is Laguna del Sauce Airport in Punta del Este. If you’re going to be in Uruguay for longer than your Uruguayan visitor visa allows, you’re going to need a Temporary Residency Permit. Scientists, researchers, teachers, practitioners, academics, technicians and specialists employed by public or private or foreign companies established or carrying on business within the country to perform work in their specialty. Employers, directors, managers and staff of national and foreign companies, moved from the outside to fill specific positions in these companies. Students who enter the country to attend high school as a regular student, tertiary or post-graduate, in official or officially recognised private institution. Journalists, athletes and artists hired by companies or entities in the country to perform activities of their profession. Religious belonging to churches, orders or congregations recognized in the country, who come to develop activities of their cult, teacher or care. Spouse, minor children and parents of the persons mentioned in the preceding categories. Temporary residence permits are usually granted within 3 months. Uruguay will issue permanent residency to applicants who can show that they have spent time in the country. This is known as ‘intent to reside’. To prove your ‘intent to reside’ you should spend most of the time it takes to process your application in Uruguay. If you only spend about half the time in Uruguay, you must prove your ‘intention to reside’ in other ways. This could be, for example, having a child in a local school or being married to a Uruguayan. Once your become a permanent resident, you’ll no longer need to spend time in the country. However, you will lose your resident status if you stay abroad for more than three years. If you want Uruguay citizenship after becoming a permanent resident, you have to wait three years (if married) or five years (if single). This period starts from the moment your first arrived in Uruguay to file for permanent residency. Further to this, you must spend at least six months out of each of those 3 or 5 years in Uruguay to be eligible for citizenship. No need to invest in the country in order to gain residency or citizenship. 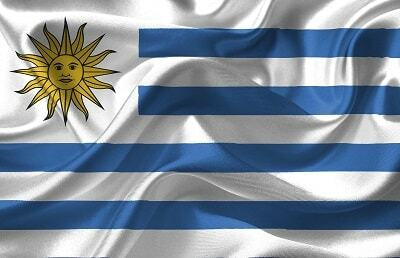 Uruguay enjoy economic, political and social stability. Dual and triple citizenship allowed. Visa free or visa-on-arrival travel to 139 countries around the world, including EU nations, New Zealand, Japan, Hong Kong and other South American countries. A dozen free-trade zones, from which hundreds of global companies operate with offshore customers, tax free.